When the popular British television show Country Files visited the Hampshire and Isle of Wight Wildlife Park recently, a segment of the show was dedicated to show the benefits of using Pumice Media in Tern Rafts. 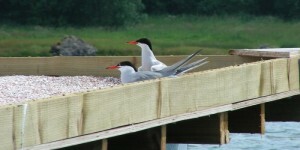 The new tern rafts replicates the beach-shingle nesting habitat but is also safer for the chicks as the pumice acts as a floating ‘maternity wards’ away from land to protect the chicks from hazards and predators. 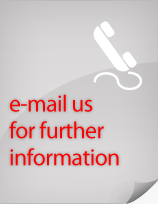 Also the Pumice Media is a natural inert product that is environmentally friendly.